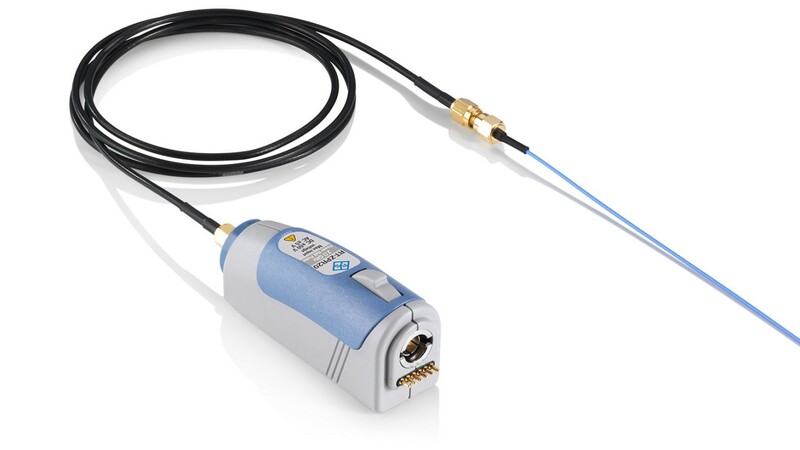 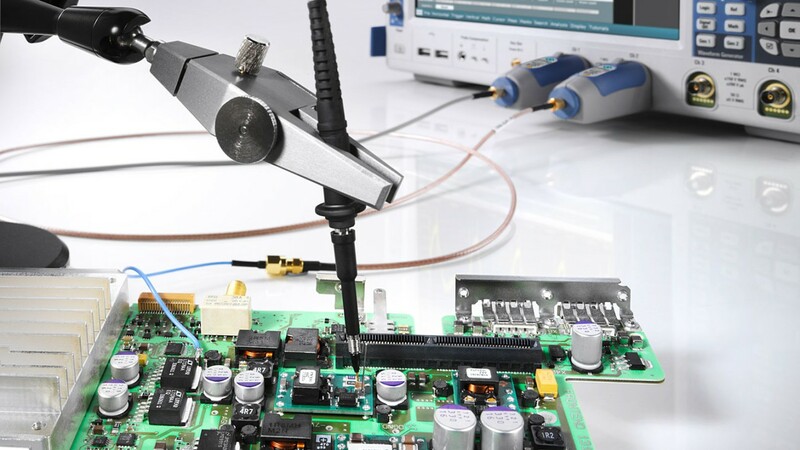 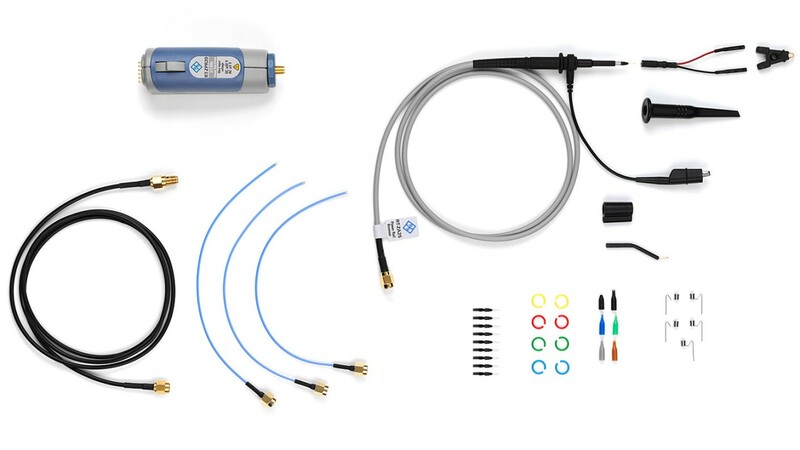 High bandwidth, high sensitivity, very low noise and an extra-large offset compensation make the R&S®RT-ZPR20/40 power rail probes excellent probes for power integrity measurements. 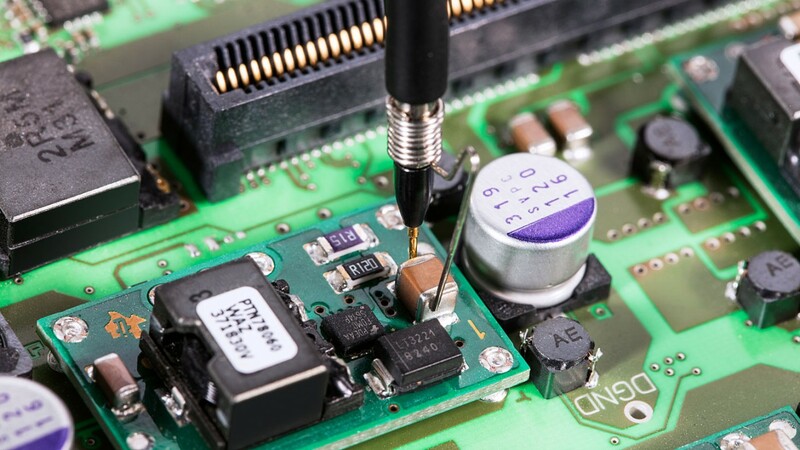 An integrated highly accurate DC voltmeter provides instantaneous DC voltage readout. 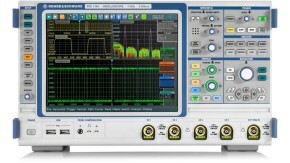 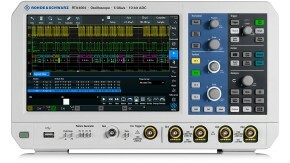 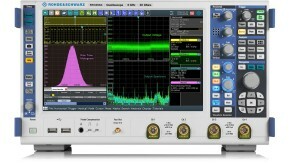 Learn how to perform the most accurate power integrity measurements with oscilloscopes.